Get in touch with us to arrange your private snorkeling trip to Samana or a remote beach. From 2 to 50 persons !!! Cancellation more than 30 days prior to Dive/Snorkel/Excursion/Course date : full refund. Cancellation 30 – 3 days prior to Dive/Snorkel/Excursion/Course date : 20 % fee is charged. Cancellation within 72 hours prior to Dive/Snorkel/Excursion/Course date : No cash refund but voucher valid for 3 Years. Cancellations without notice or same day cancellations : No Refund or voucher. 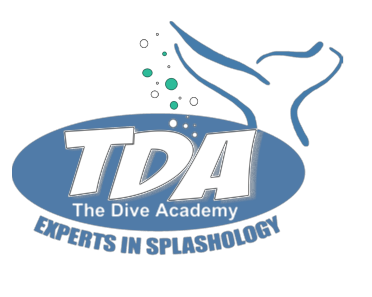 Cancellations by The Dive Academy due to any reason will result in 100% refund. In case of cancellation by The Dive Academy of some dives due to weather conditions and if rescheduling isn’t possible within holiday’s timeframe, we will reverse to regular rates for the dives completed. In case of cancellations due to sickness, justified in writing by a Medical authority and if rescheduling isn’t possible within holiday’s timeframe, we will reverse to regular rates for the dives completed. There is no refund on courses started. For packages or combos of courses, in case of cancellation or non-completion by the client of some of the courses, we will reverse to individual regular prices for the courses started or completed. For closed port situations or bad weather, exchange products or rescheduling and/or other alternatives will be offered.